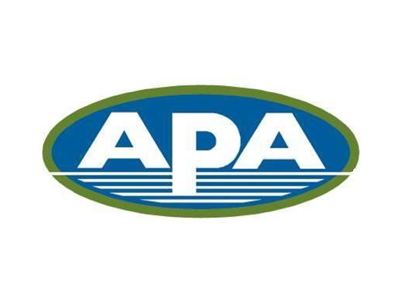 The At-Sea Processors Association, APA – represents U.S.-flag catcher/processor vessels that participate in the healthy and abundant groundfish fisheries of the Bering Sea/Aleutian Islands management areas and in the west coast Pacific whiting fishery. Their principal fishery is the mid-water pollock fishery – the largest fishery in the U.S. The ability to both harvest and process at sea allows them to produce affordable seafood products that meet the highest standards of quality. Their primary products are fillets, surimi, roe and fishmeal. APA member vessels each carry two fishery observers to monitor harvests and collect scientific data and information. The North Pacific observer program is funded by the fishing industry at an annual cost of approximately $13 million. Since the U.S. established a 200-mile fishing zone in 1976, pollock harvests have averaged 2.5 billion pounds annually on a sustainable basis. APA catcher/processors fish for Alaska pollock in U.S. waters of the Bering Sea. This fishery alone accounts for almost one-third of all U.S. seafood landings by weight. At-Sea Processors Association vessels do not participate in the much smaller Alaska pollock fishery conducted in the Gulf of Alaska. The At-sea Processors Association is committed to working with fishery managers, scientists, environmentalists, and members of the fishing industry to ensure the continued health and sustainability of their marine resources. 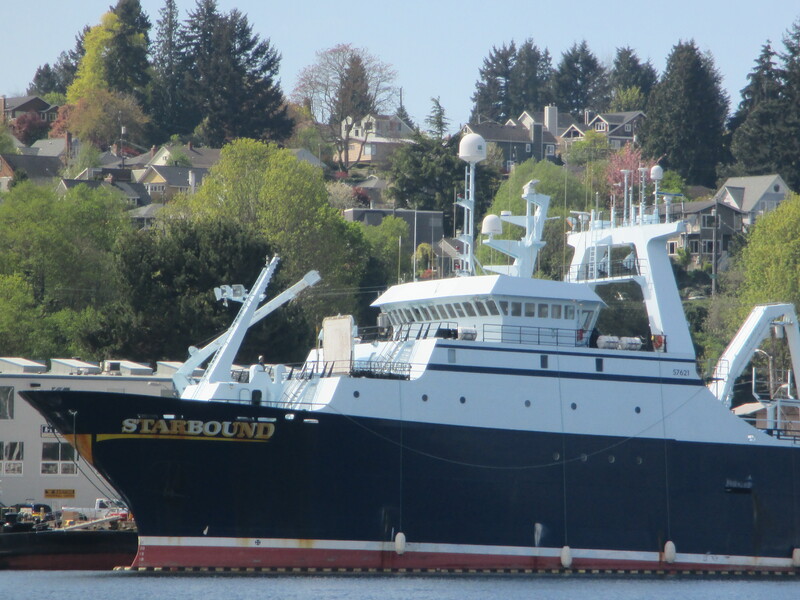 Fisheries Associations & Foundations, Marine Directory NW - Seattle to Alaska.